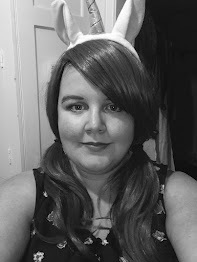 So, a few years ago, when I was took this beauty blogging lark a tad more seriously - or should I say, when I had more free time to dedicate to it - there was a crazy beauty blogger obsession with the Beauty Box. At the time, I tried both Glossybox and Boudoir Prive, and absolutely loved getting an exciting box of treats every month. But for a variety of reasons, I cancelled them. We will only ever sell teas of the highest quality. We will never compromise on quality. It also means we sell only whole leaf tea from selected estates, which we supply either as loose leaf or in tea temples. We love tea; we just don't like the snobbery that can come with it. Instead we concentrate on bringing you the very best tea we can find and not taking ourselves too seriously. We don't want to intimidate you with a huge list of teas or bewilder you with a mass of information (although, of course, you can always ask us). We've handpicked a select range that offers you the chance to discover the wonderfully diverse world of tea. I actually chose my Love Me Beauty based on the flavour of the tea, because I have been known to be quite picky about my tea choices. I have to admit that I was a bit worried that the Creme Caramel would be a bit sickeningly sweet, but having never tried a flavour like it, I thought that I would give it a try. Not overly impressed with the inclusion of sorbitol, which is one of my number one enemies! The smell of this tea is definitely the first thing that hit me, even before I had opened the packet. It is - as expected - incredibly sweet smelling, but it smells so divine. The tea comes in little "temples", as TeaPigs like to call them, but they are similar to the Pyramids that PG Tips do (or they used to, I don't buy PG Tips, so I don't know if you can still get them or not LOL!). I love the fact that in with the tea leaves, there's also a little caramel cube that melts in the hot water. I've never had a tea with anything like that before, so that's a nice touch, rather than having flavouring or a syrup. Weirdly, the one I took a photo of, didn't seem to have a cube of Caramel in it! Or maybe it was shy, and so was hiding from me!! 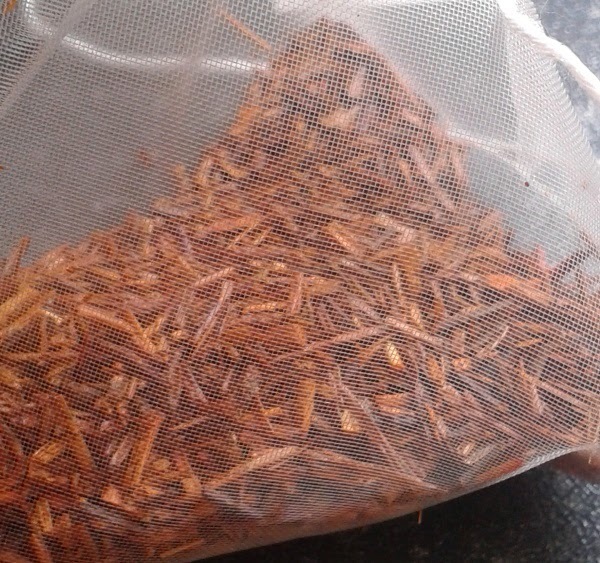 As you can see, it looks more like wood chippings than tea leaves, but trust me, it honestly is tea. 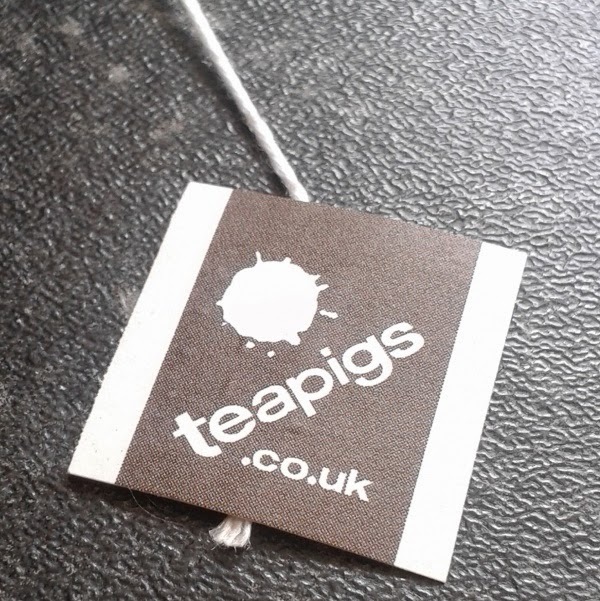 TeaPigs recommend brewing for three minutes, sweetening to taste and adding a drop of milk. Since it smelt so sweet, I decided that I wouldn't add any sugar or Sweeteners. I was also a little apprehensive of adding milk, because I'm not used to adding it to my tea, but I did and I'm so glad that I chose to, because it really helped with the overall flavour. Fortunately, the tea didn't taste anywhere near as sweet as the aroma led me to believe, which I was very happy about. At first, I wasn't sure about the flavour, but as I kept drinking it, the more I loved it. The flavour is very subtle, but just sweet enough to quash a sweet tooth, which is always going to be a good thing in my books. Due to the inclusion of a caramel cube, I was a little concerned about how bad this tea would be for my diet. I wanted to find out how many Weight Watchers points were in a tea bag, but since I only received three tea bags, none of which included the nutritional value, I wouldn't work it out. 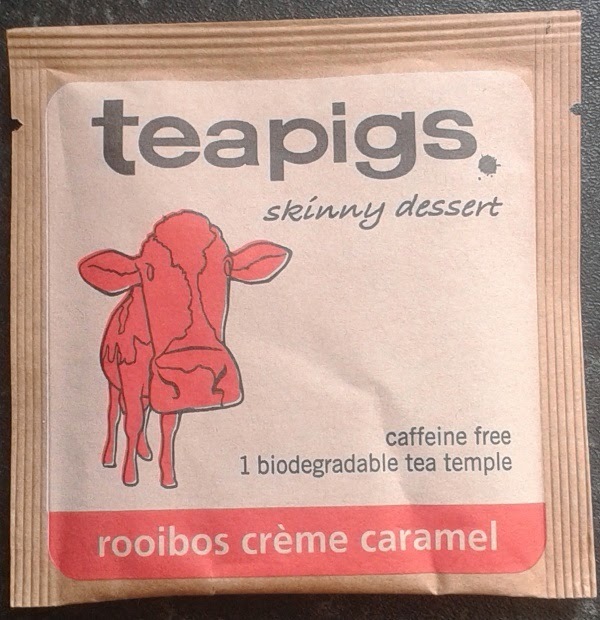 However, I hopped on over to the TeaPigs website, which informed me that one bag of Rooibos Creme Caramel tea was just 2 calories, so that sounds good enough to me. I don't think that I would have this on a regular basis, but would definitely buy it as an occasional treat because it was so delicious. It was sweet on the nose, but don't let that fool you, because it tastes much lighter than it smells. If you're not sure, but want to give this tea a try, you can pick up a sample of two tea bags for £1.30. Or for £3.99, you can buy a pack of 15 bags. That is a little expensive, but as a once-in-a-while tea, I think that it is definitely worth every penny. Grab your bags from the TeaPigs website.